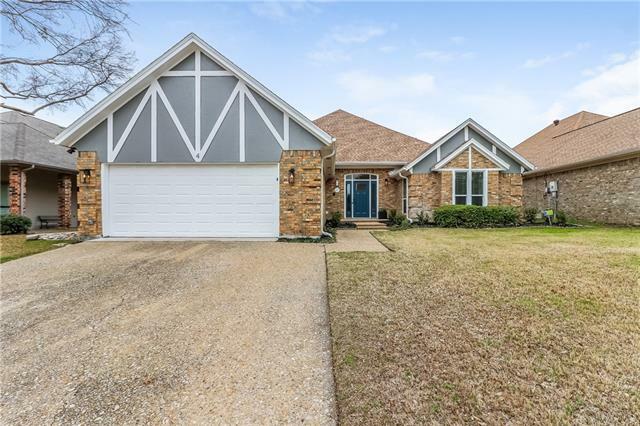 All Trophy Club Oak Hill homes currently listed for sale in Trophy Club as of 04/21/2019 are shown below. You can change the search criteria at any time by pressing the 'Change Search' button below. "This stunning home in Trophy Club is the perfect place to call home. Totally renovated, the home features a beautiful entry hall, new wide-plank wood floors, & traditional touches like box beam and cove ceilings. The completely remodeled kitchen has all the modern features you're looking for, like solid surface quartz counters, new stainless steel GE appliances, & statement light fixtures, plus a breakfast nook. Enjoy the roomy master bath with a soaking tub & double vanities. Bathrooms through"